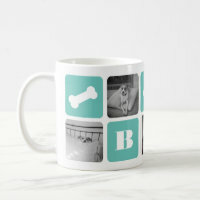 We have featured a range of cute dog mugs from Zazzle that are great gifts for the dog lovers out there! 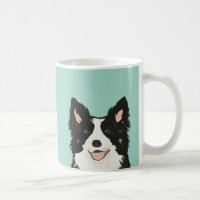 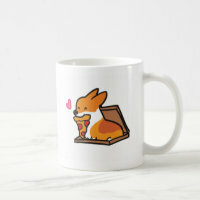 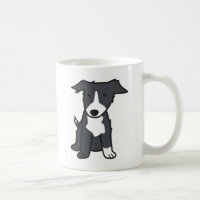 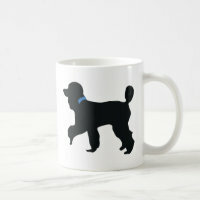 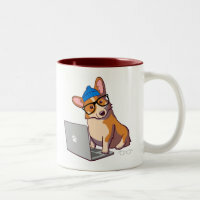 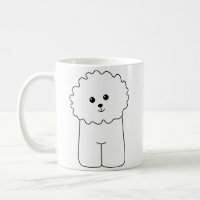 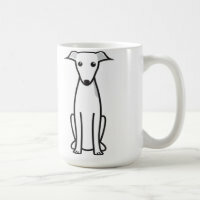 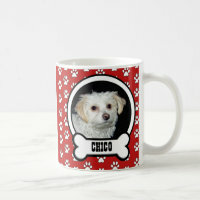 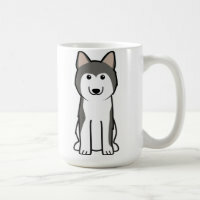 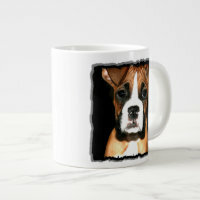 Whether you are looking for a mug to get a photo of your dog printed on to a cute cartoon dog, Zazzle offers a wide selection of mugs for you to choose from. 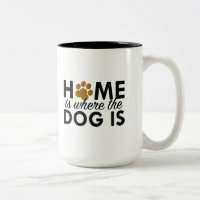 These mugs are available in a range of styles including travel mugs and two-tone mugs, visit Zazzle for more options. 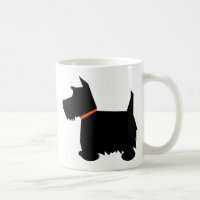 Take a look at more pet lover gifts that we have featured from Zazzle including dog keyrings, cat mugs, bags and more.